The structure that was restored in Teddy Park in Jerusalem unveils the city’s rich history. 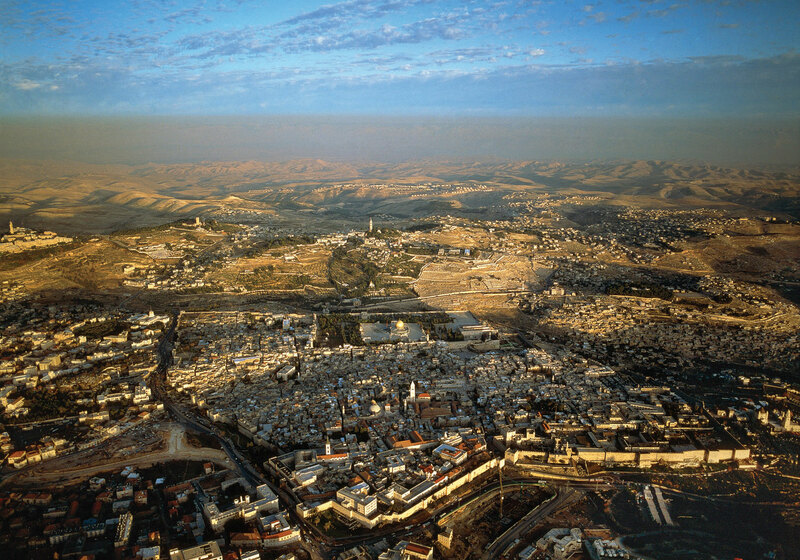 It includes a Roman-era water cistern, magnificent public buildings from the Byzantine Era, and a commercial center from the early 20th century. 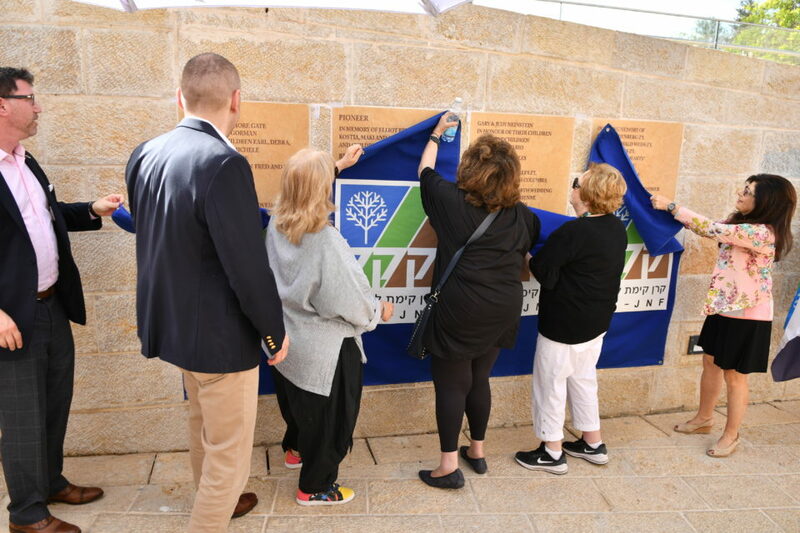 The approximately thirty members of the JNF delegation from all over Canada, who are currently visiting Israel, participated in the dedication ceremony of the new site. 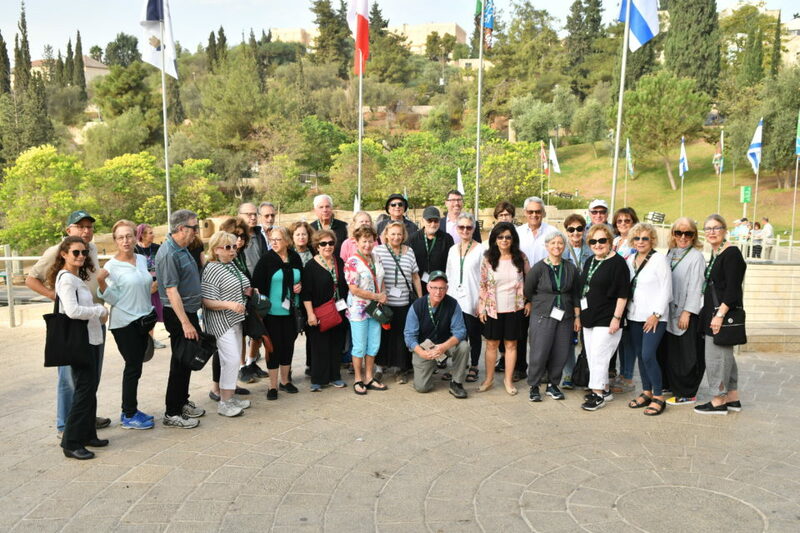 They arrived in Israel for ten days of tours, meetings and becoming acquainted with life-changing projects that were realized with the supports of JNF Canada. 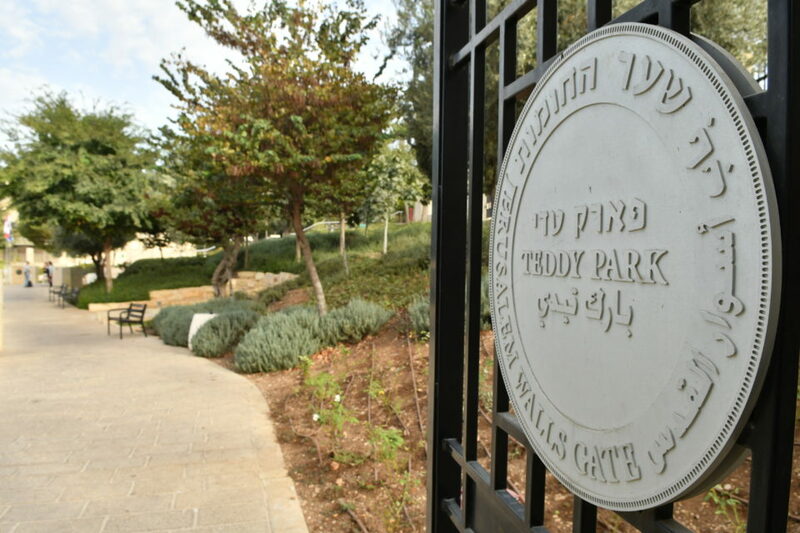 The delegation entered Teddy Park through the Walls Gate, which is named for Etel and Benjamin Wolf, of blessed memory, and which was donated by the Pash and Zenith families from Calgary, Canada. 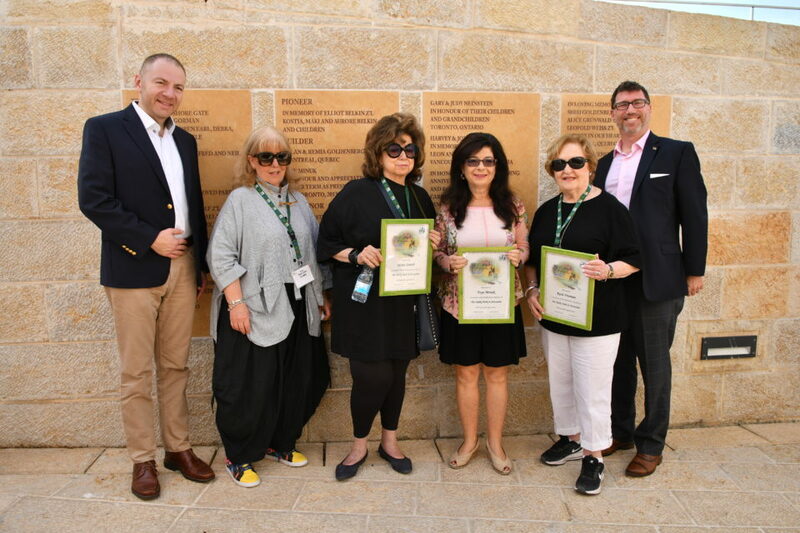 “I stand here and imagine my parents talking with Teddy Kollek, the legendary mayor of Jerusalem, and discussing the challenges that the state of Israel is facing,” said Helen Zenith, who, together with her sister Giezelle Pash, donated the majestic entrance to the park, which is named for her parents. 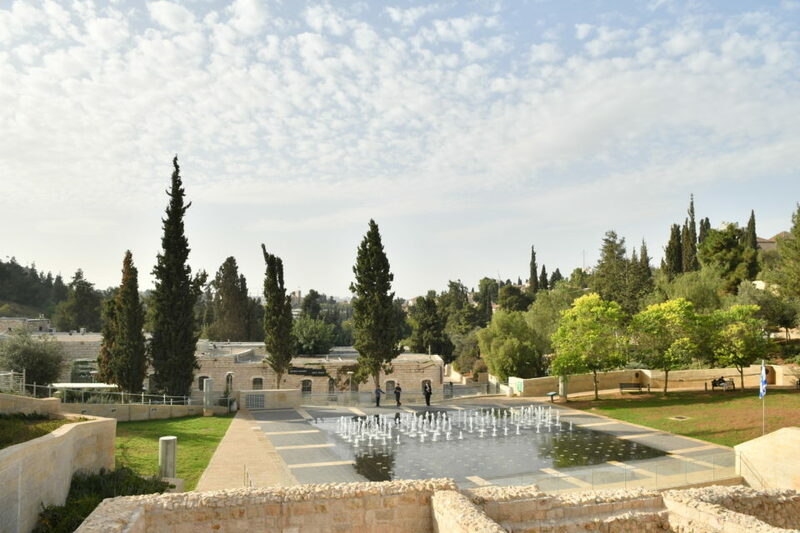 “This unique house tells the story of the initial venturing out of the Jewish neighborhoods that were inside the walls of the Old City during modern times, a less-known chapter of the history of Jerusalem,” explained Nomi Yehoshua, Chief Development Officer of the Jerusalem Foundation. Young musicians from the Jerusalem Music Conservatory performed during the ceremony, including young immigrants from Ethiopia and Russia. To see more photos from the inauguration ceremony, click here.